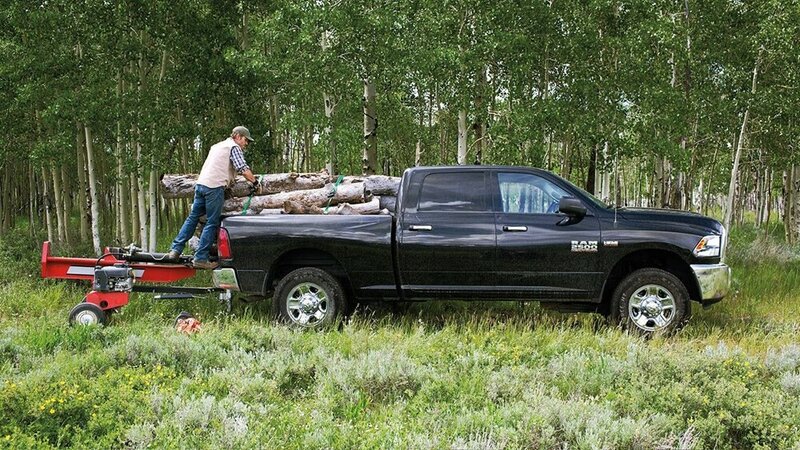 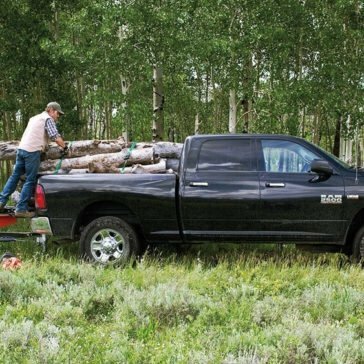 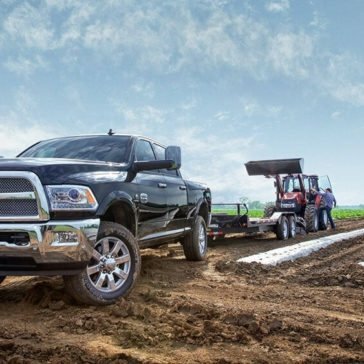 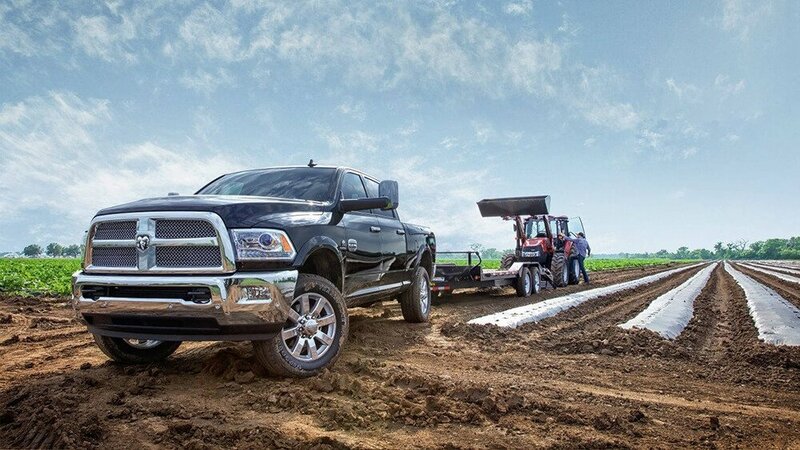 Whether it’s for work or play, the RAM 2500 has the towing capacity to get the job done thanks to three heady-duty engines, two capable drivetrains, and a host of accessible features. 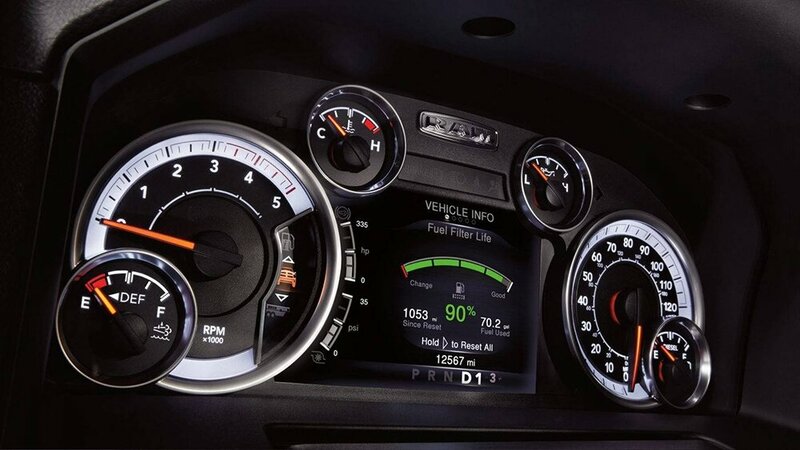 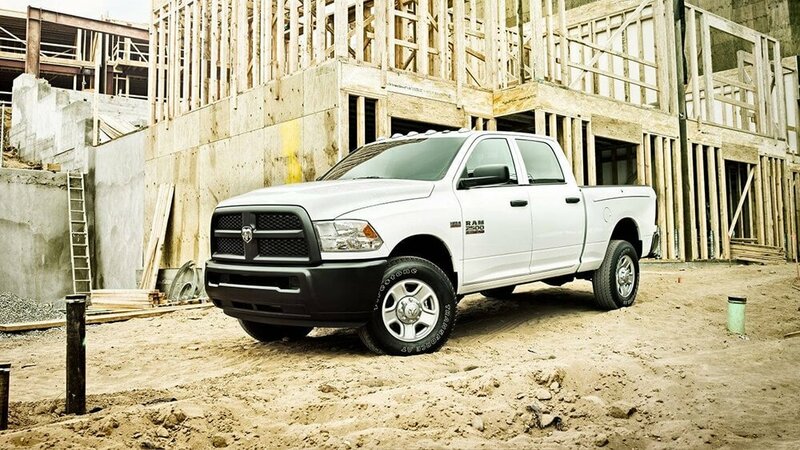 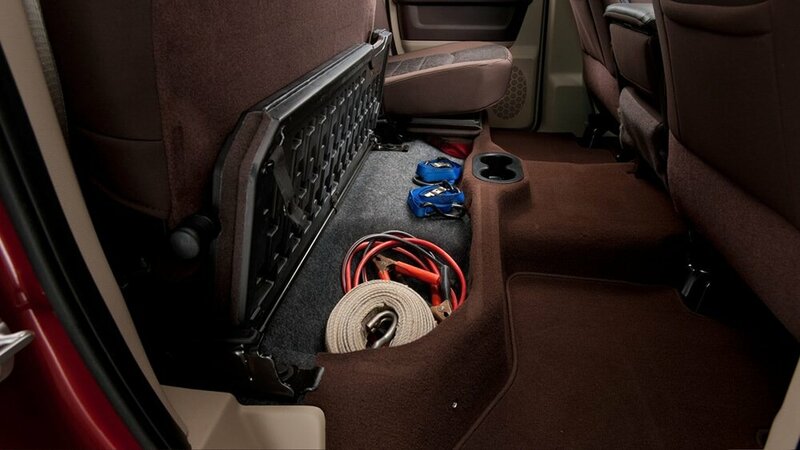 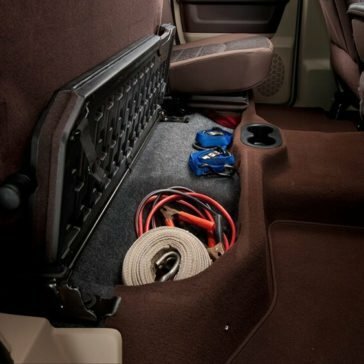 It’s simply one of the most capable trucks in its class. 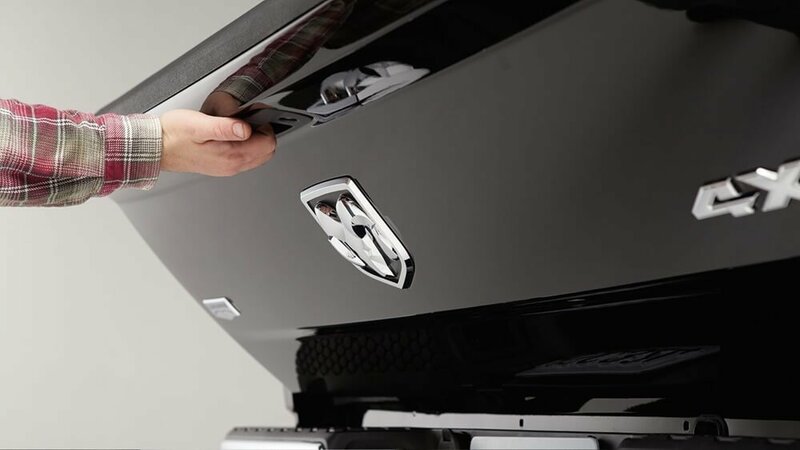 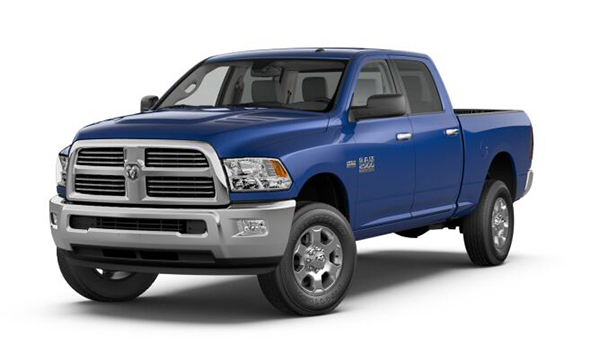 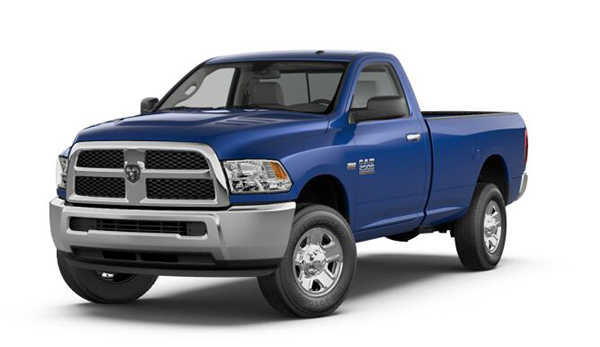 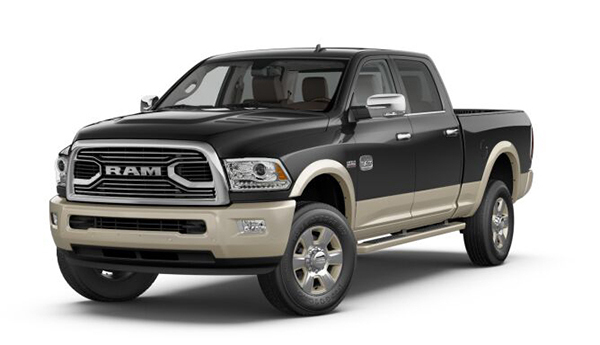 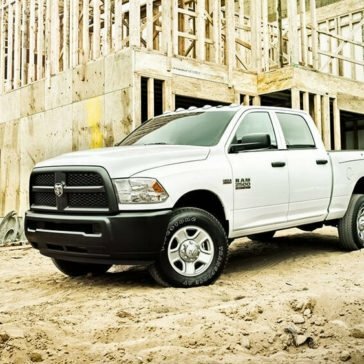 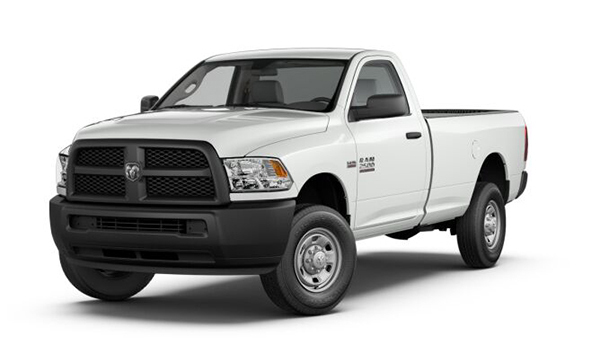 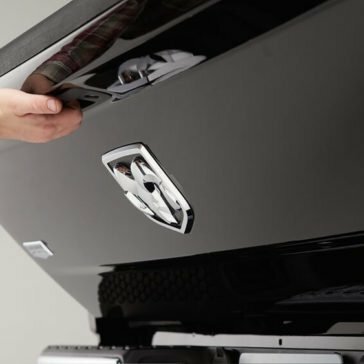 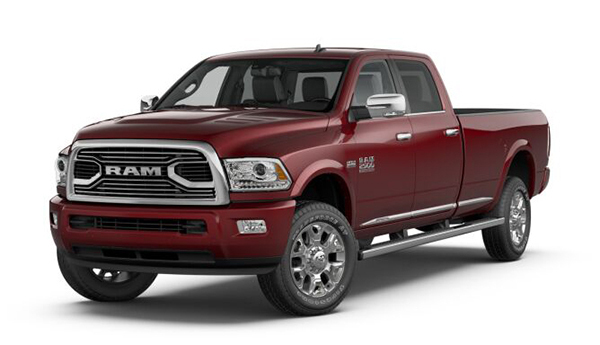 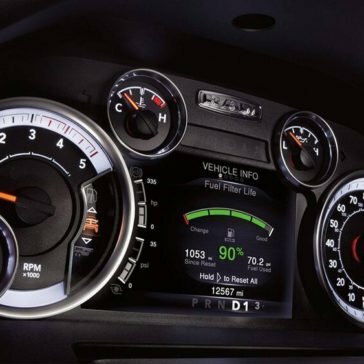 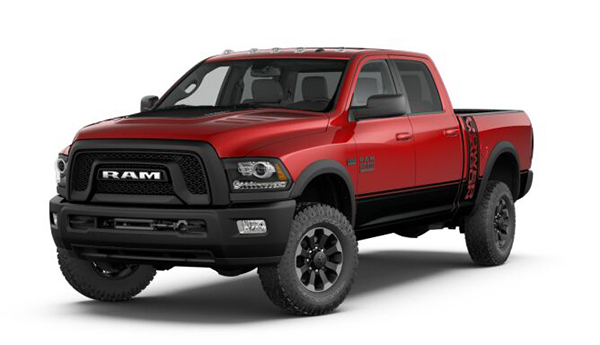 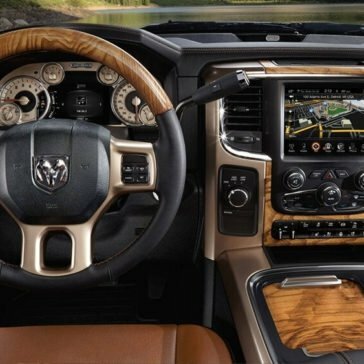 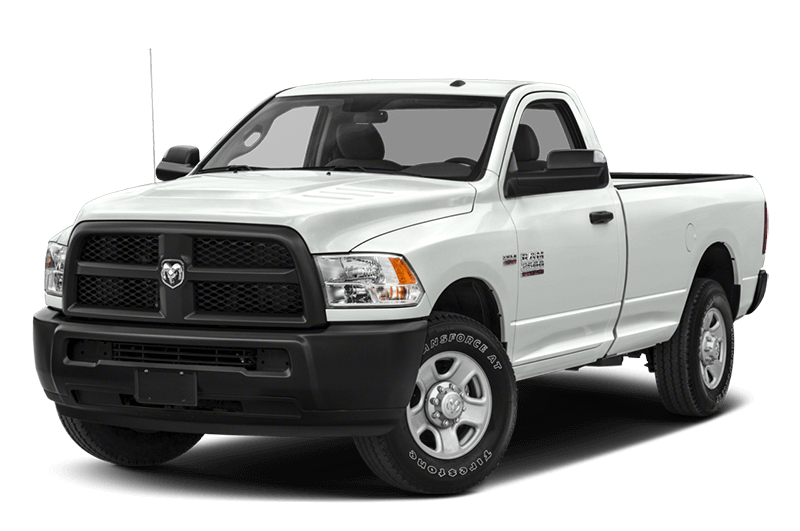 RAM makes it easy for buyers to build the perfect truck for any Jacksonville adventure with seven RAM 2500 trim levels that range from the rugged, basic Tradesman to the luxurious Limited edition. 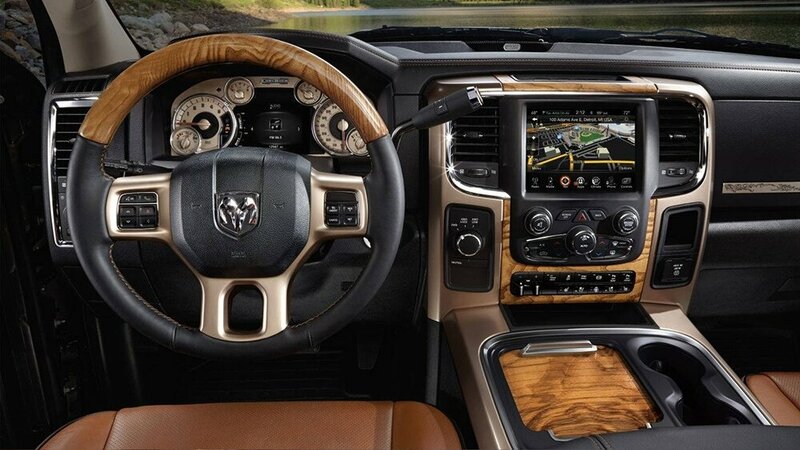 Explore the amenities each has to offer.